Take care of your skin this month with Obagi Skin Care products! 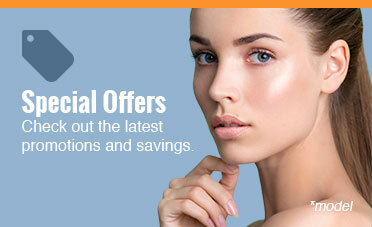 For 3 days only, October 24th-26th, we are discounting select Obagi products by 20%. Mark your calendar! Fall is facial rejuvenation season! This September ask questions and get informed on our advanced facial cosmetic procedures in a complimentary consultation with Dr. Kriet or Dr. Humphrey. 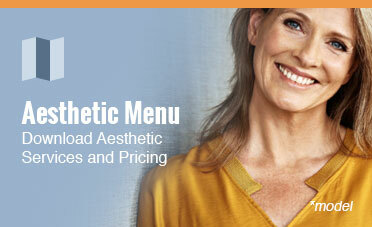 Contact our office today for more information and to schedule your appointment.